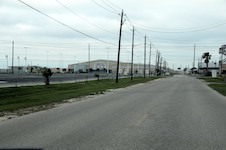 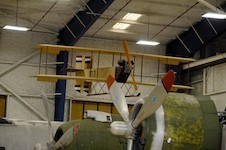 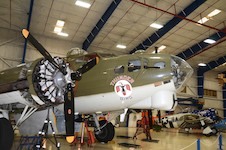 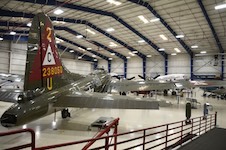 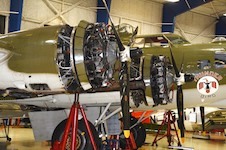 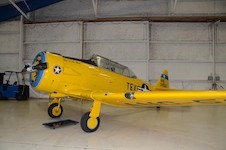 Photos taken at the Lone Star Flight Museum, Galveston, Texas, April 2011. 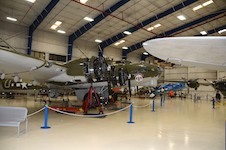 The museum (and most of Galveston) was still recovering from the effects of Ike, and had recently re-opened. 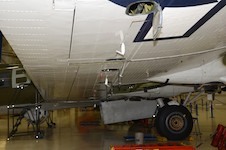 According to staff, the water reached several feet deep in the hangar, and the airplanes were bobbing around like toys in a bathtub. 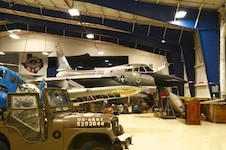 The big attraction for us was the B-58 Hustler, but unfortunately it was cordoned off in an area full of wreckage from the flood.